More lashes! This pair that I am reviewing may be my favorite so far. 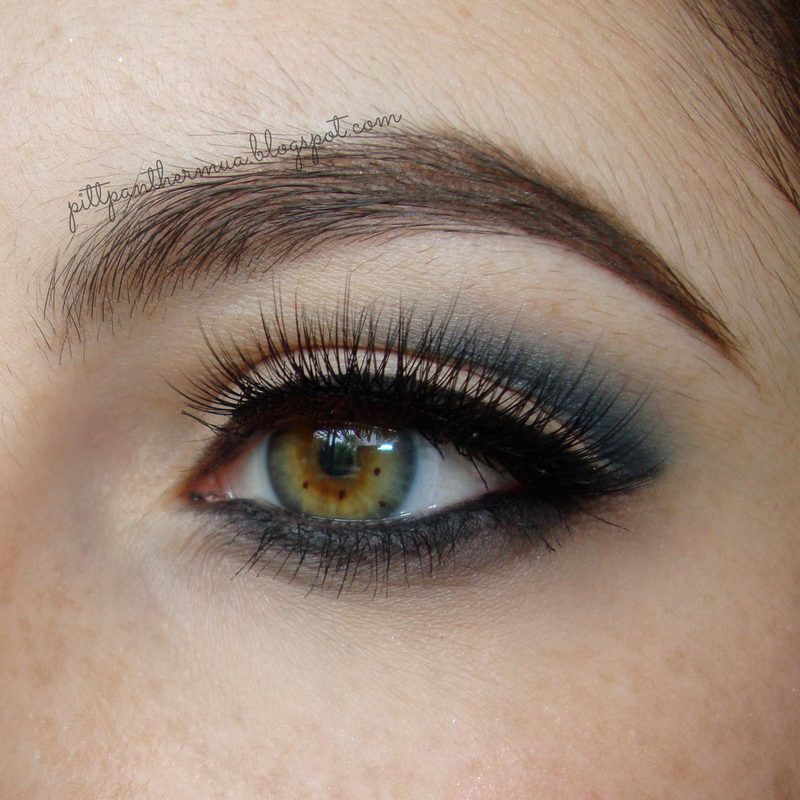 I have Eylure lashes that I ADORE that are very similar to this style I am reviewing. However, the Eylure ones have a little bit of color depending on the style so its nice to have a basic black of this wispy pair of lashes. Because I have been meaning to use the KoKo lashes each time I do a makeup look to review them, I am growing to feel like a lot of my makeup looks are incomplete without lashes. 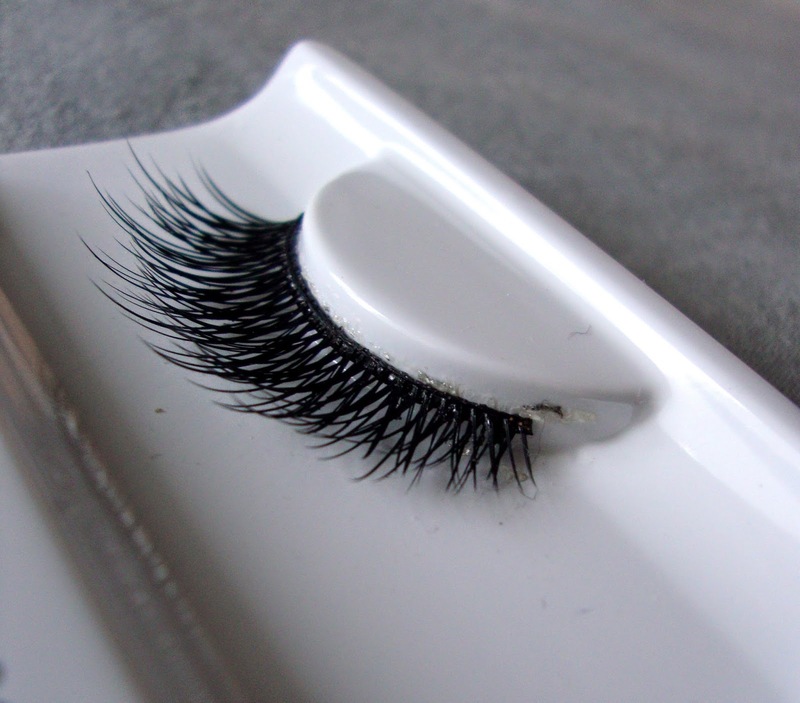 Guys, once you try false lashes, you will get hooked! The pair of KoKo lashes I will be reviewing today is the "Koko" style. Same as the Foxy and Ariel style. Simple and beautiful packaging. The thing that bothers me, which also occurred with the previous pairs I reviewed, is that the name of the lashes are on the plastic insert and not on the outside of the box. If these ever release to the mass market, it would be a lot better to have the name on the outside than inside. You can refer to my previous posts of either the Foxy or Ariel style to view the packaging. These lashes were easy to apply. These lashes have a medium thickness to the band, which is a nice change from the other styles I have reviewed. I waited around 45 seconds before I applied the lashes and were easy to move around before I was satisfied with the placement. Post-cut. Just under a centimeter was cut. 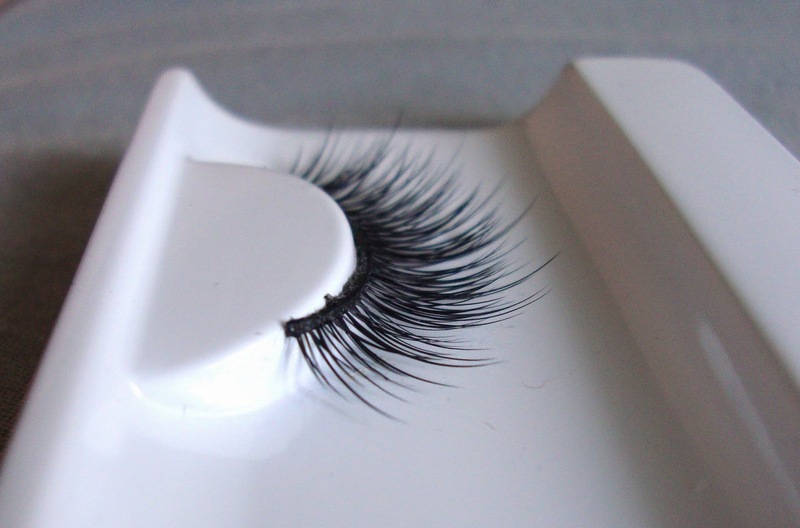 The quality of the lash fibers were great and they were light, soft, and feathery to the touch. 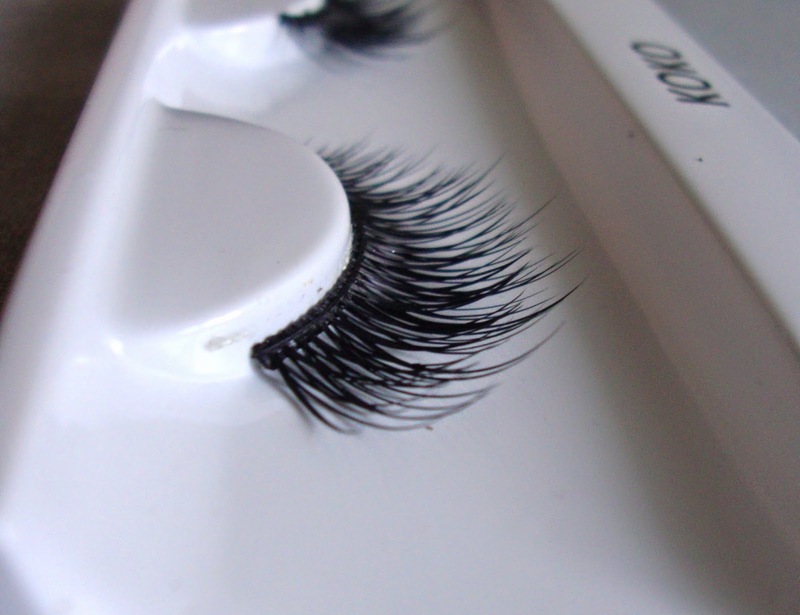 They were not as soft as mink lashes but were superior quality human hair lashes. 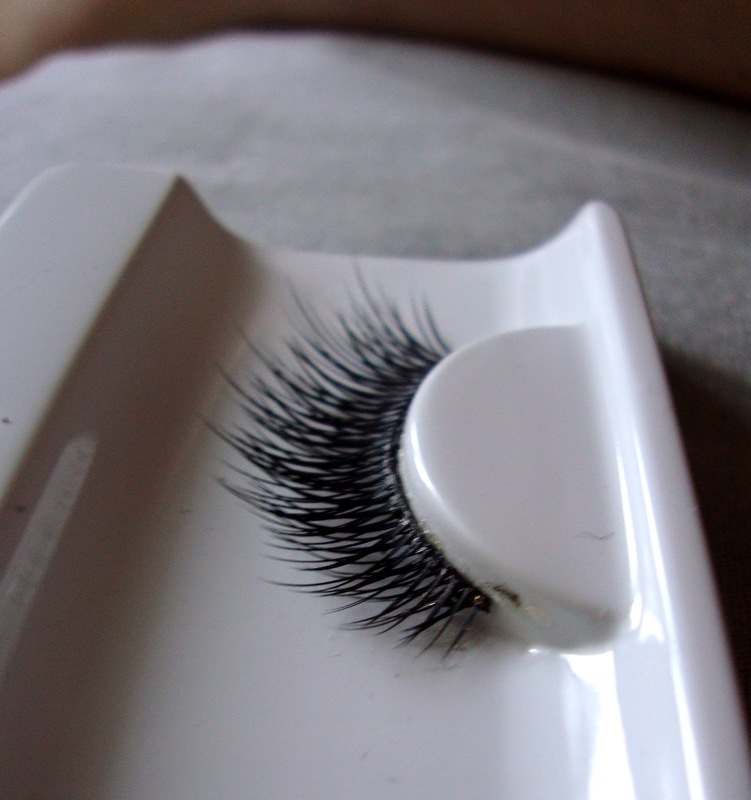 The hairs are of similar quality to Eylure lash hairs, and I think for the price, these lashes are great quality. I got these for $4.79 on sale but they are $6.99 retail price. YYYYYYYYAAAAAAAAAAAASSSSSSSSSS. (AKA yes.) Probably be my first choice of lashes to restock. For those wondering, these lashes are a dead on dupe to House of Lashes Pixie Luxe. 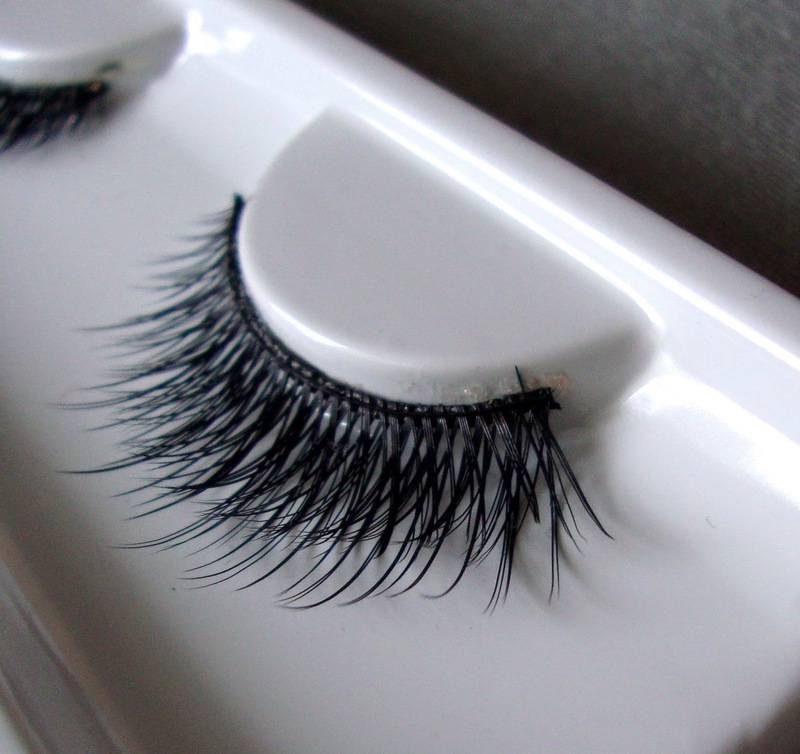 They are a great cheaper alternative if you don't want to spend the money on House of Lashes. These lashes are FRIGGIN AWESOME!!!! You simply cannot find stuff like this at the drugstore, & these are only what, about an extra $2 from Ardell. All the ones at the drugstore even if they say they have tapered ends don't have tapered ends, & they don't criss-cross as naturally as these do. They're definitely my favorite too. I also tried the Goddess lashes from Koko, which are absolutely gorgeous as well, though I like these better. The Goddess are really super fun & dramatic, but you probably couldn't get away with during the day. which eyelure lahses are these similar too?